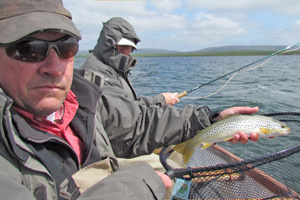 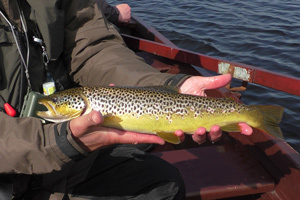 Orkney has to be the UK's top wild brown trout fishing destination. 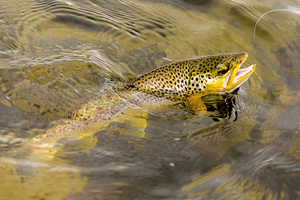 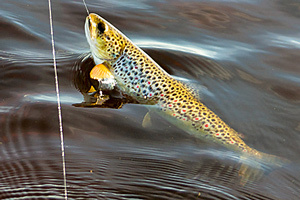 Nowhere else will you find the amount and variety of top quality trout fishing available, with such easy access. 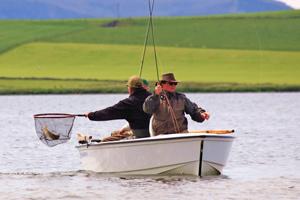 Trout fishing is part of the local culture, perhaps in part because there's no salmon fishing on the islands, and visiting anglers are warmly welcomed. 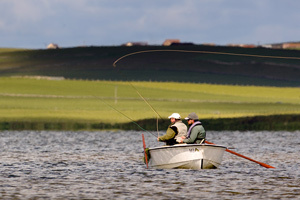 The Orkney Islands are located just 15 miles or so north of Caithness. 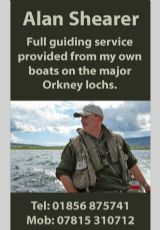 There are 2 ferry crossings from Gill's Bay to St Margaret's Hope, and from Scrabster to Stromness, taking 1 hour and 1.5 hours respectively, so a very 'do-able' diversion from the North Coast 500 route if you are touring. 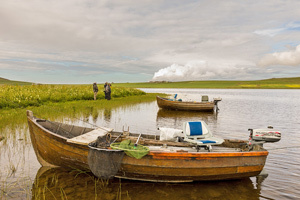 If Orkney is your goal and you are driving from the south, the journey time from Inverness is 4-5 hours, including the ferry crossing. 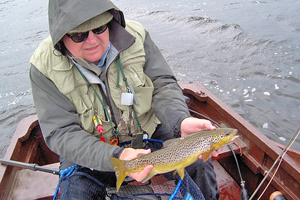 OTFA maintain an excellent website, which will provide you with all the information you could need to fish here including detailed descriptions of all of the lochs. 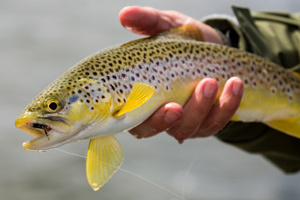 Use the quick link in the right hand column to visit it. 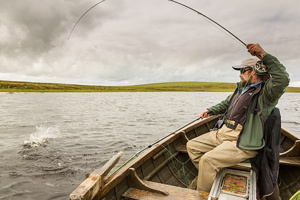 The favourite lochs for visiting anglers on Mainland Orkney are Harray, Boardhouse, Hundland and Swannay, as these have boats for hire, and the best access. 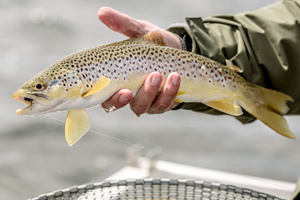 Each offers varied conditions, and all have huge populations of hard fighting brown trout in the ¾ lb - 2 lbs size range with occasional bigger fish up to 4 lbs. 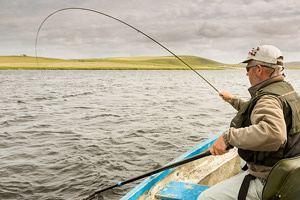 Providing weather conditions are not extreme, excellent sport can be expected.